Lewiston is the second-largest city (pop. 36,000) in Maine. It’s on the Androscoggin River, about 40 miles north of Portland. 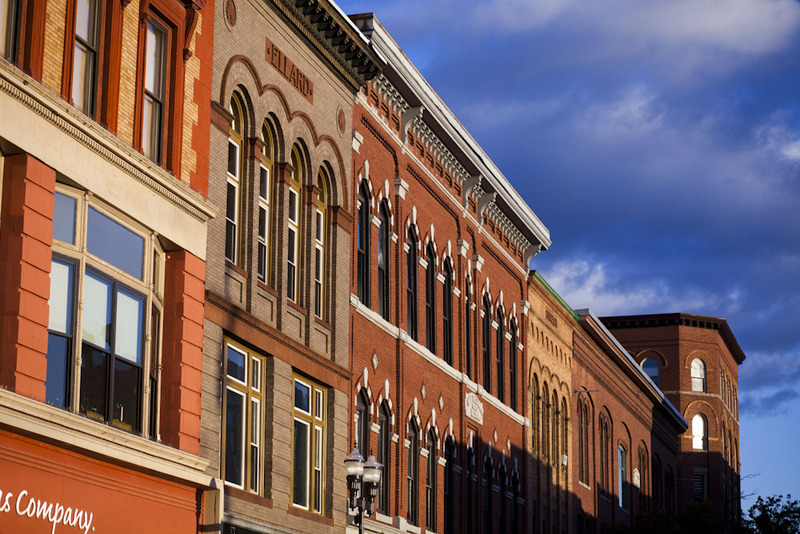 Lewiston and its twin city, Auburn, are former mill towns with French Canadian roots, a vibrant Somali community and an entrepreneurial spirit. 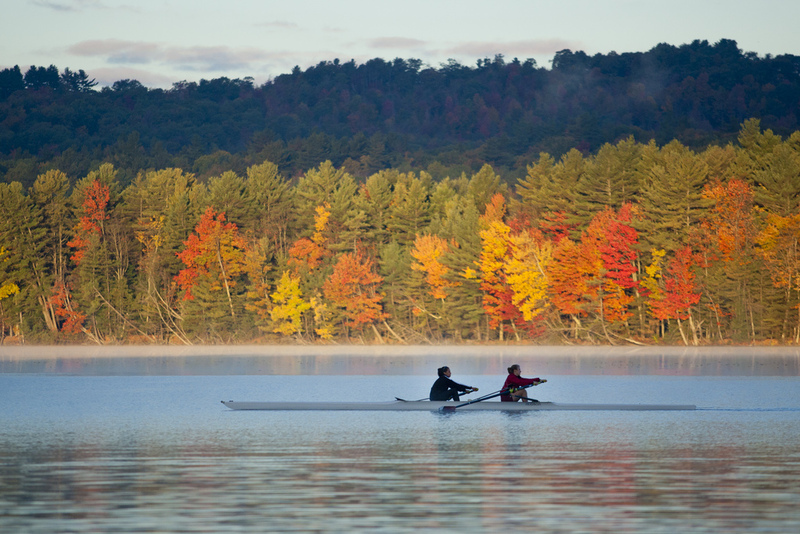 Maine is a big, wild, self-determined, community-oriented Northeastern state. The rising sun touches Maine first, because people are busy and there’s a lot to get done. Together, the twin cities on the Androscoggin River constitute a metropolitan area equal to Portland’s. With a population of more than 100,000 and immediate access to the outdoors, L-A can be a packed nightclub or a breath of fresh air. Don’t let the post-industrial patina fool you — Lewiston and Auburn have a lot to offer. Through Bates you’ll enjoy museums, art galleries, community theaters, live popular and classical music, multiplex cinemas, shopping downtown, multiple places of worship and more than 70 restaurants in diverse styles and cuisines. On any given day, you can drive to the ocean — and the mountains. Bates’ central location affords quick access to White Mountain National Forest (free camping! ), Acadia National Park, Sebago Lake, Sunday River, Sugarloaf and three of the nation’s top-ranked golf courses (Sugarloaf, Belgrade Lakes and Sunday River). For devoted pedestrians, L-A offers plenty of nearby parks, walking trails and natural gems like 2,260-acre Lake Auburn, 357-acre Thorncrag Bird Sanctuary and our campus’s own 380-foot Mount David. We’re in Lewiston, Maine. 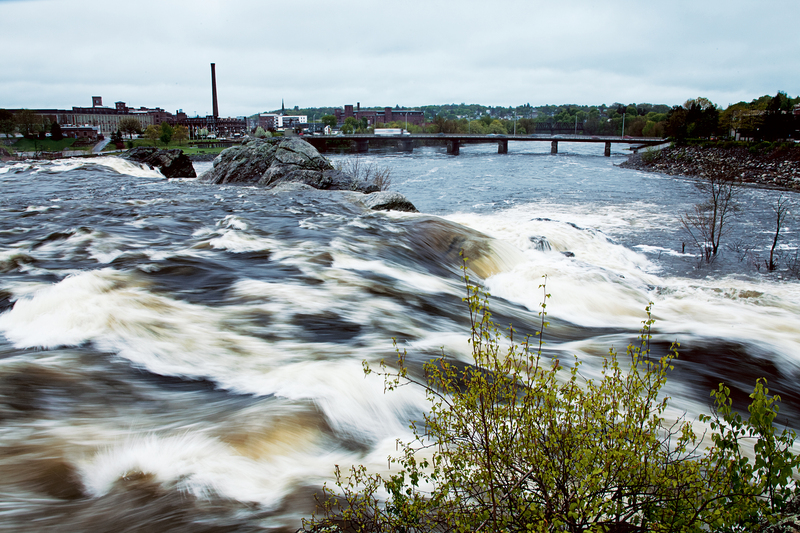 Lewiston is a small city on the banks of the Androscoggin; you can see a waterfall from the bridge that connects Lewiston with its twin city, Auburn. People in Maine call the two cities L-A. They’re nothing like Los Angeles. What are they like? They’re working, residential towns surrounded by striking natural beauty. Many families here have French Canadian roots, and there’s also a sizeable Somali community — on Lisbon Street you can get a $3 plate of curried goat or a $20 steak au poivre. There’s a farmer’s market, a good batch of independent restaurants and stores, a modest mall, an inventive professional theater company, an underground music scene. You would, in other words, join an actual community of people who are actively engaged in building a meaningful, interesting life for themselves. You could make a difference here. L-A is also 45 minutes from Portland, which has some of the best food in the country and a big arts and music scene; and about the same distance from Popham Beach, home of the Bates–Morse Mountain Conservation Area, our 600-acre ecological research station. 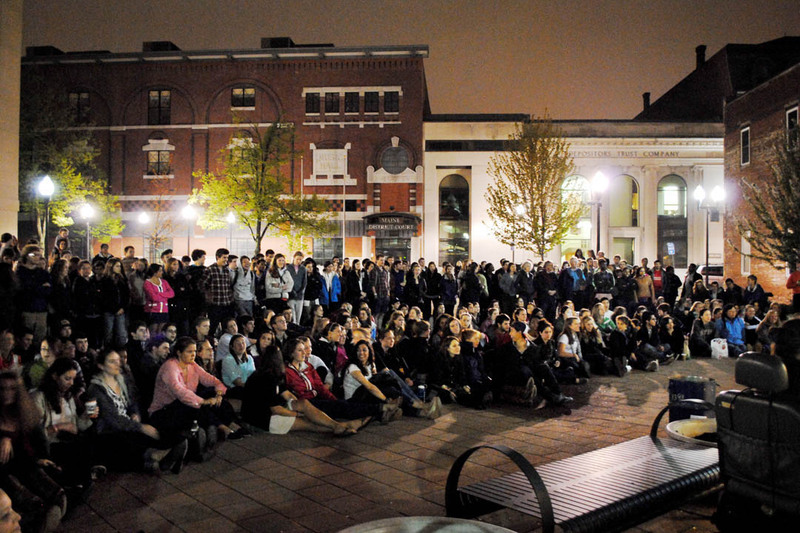 Maine is independent-minded and community-oriented. The state has elected two independent governors; its two U.S. senators are famously uninterested in toeing the party line, which not many states can say. There are a lot of collaborative projects, community initiatives, entrepreneurial start-ups. One local example: The Bates Mill Complex, former home to the Bates Manufacturing Company, has been renovated and now houses a great seafood restaurant, a microbrewery, offices and a city museum. Parts of Maine are wild and untouched. Parts are famous and majestic (e.g., Acadia National Park). In general, this is a place with which people fall heedlessly in love. So here’s where we are: in the center of something real and genuine and hardworking and unconventional and bootstrapping and neighborly. It’s a good place to be.